Stamford Mortgage Company is a wholly owned subsidiary of Savings Bank of Danbury. At Stamford Mortgage Company, we value our good relationships with area Realtors. 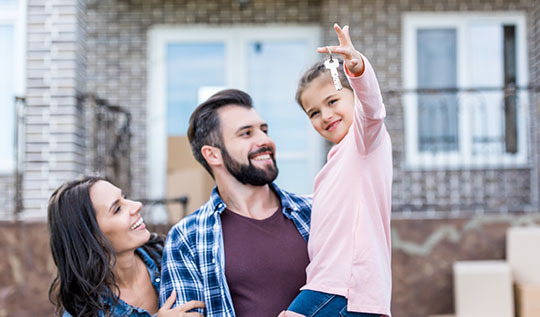 Use these resources to get in touch with our mortgage experts, access our latest rates and participate in local Realtor events that we sponsor.